The Rowan County Historical Society was established in 1977 to promote an awareness of and interest in local heritage. Composed of members who shared a common love for regional history, the Society immediately launched efforts to curate and preserve photographs, genealogical records, and more under the leadership of then-president Lloyd Dean. This research and passion continues today, when the Society holds monthly meetings to organize special programs and to foster community involvement. 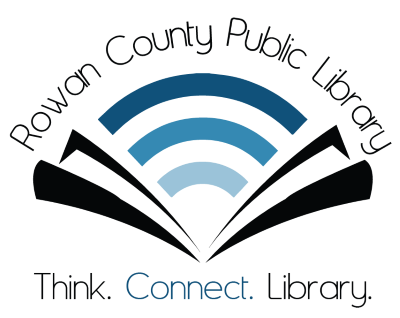 Contemporary members dedicate themselves to a variety of activities and projects, such as the Rowan County Historical Preservation Task Force that strives to digitize documents and images from prior decades. These focus groups, as well as the Morehead History and Railroad Museum, represent a deep investment in navigating and understanding the complex past of our area and the many notable events that have occurred here, such as the infamous and bloody feud that became known as the Rowan County War. Meetings of the Society are held at the Museum on the fourth Tuesday of each month throughout the year, and the public is encouraged to attend and help cultivate a continuing environment of appreciation for the rich history of eastern Kentucky.